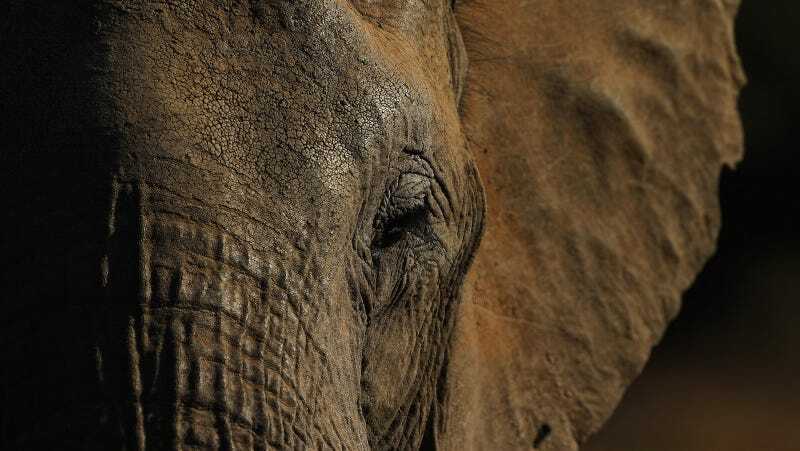 On Monday, animal rights attorney with the Nonhuman Rights Project Sam Wise filed a habeas corpus on behalf of three elephants named Minnie, Beulah, and Karen, who live as a part of a traveling circus in Connecticut. Wise is demanding that the Connecticut Superior Court send the elephants to a sanctuary. The Nonhuman Rights Project has attempted to establish the bodily autonomy of animals like chimpanzees before, according to the Washington Post. Recently, he sued on behalf of two chimps named Tommy and Kiko who were owned by a private individual. If “personhood” could be established for a chimpanzee or elephant, it would have a huge impact on how animals are treated everywhere. Other critics of Wise’s motives suggest that extending personhood to animals would weaken the protection of that concept for humans. As an example, if an elephant were given an operation to its benefit that it couldn’t agree to, would such an act be justified on a human by that precedent? Wise seems to believe that the elephants’ case has a better chance of making it through the courts than that of Tommy and Kiko. He said to the Post that the apes “are so close to us that it makes some people uncomfortable.” Elephants, however, share characteristics of empathy, problem-solving, and self-awareness without conjuring as many thoughts about how narrow the gap of evolution is between us and a chimpanzee.